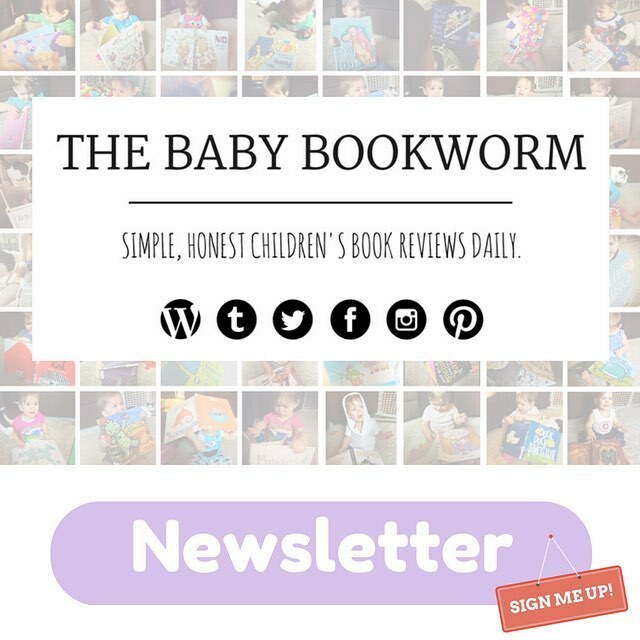 Simple, honest children's book reviews daily. Hello, friends! Our book today is I Walk With Vanessa: A Story About A Simple Act Of Kindness by Kerascoët, a story of the power of empathy and compassion. Using only pictures, we meet Vanessa, a new girl at school. She is shy, reserved and hesitant around her more boisterous and familiar classmates. When school ends, she walks home alone, where she is stopped by a bully who taunts her to the point of tears. Vanessa runs home crying, much to the dismay of another girl, who has watched the entire exchange. She tells her small circle of friends of what she saw, and they part ways sadly, upset over the incident. The girl worries over it all night, until she has an idea over breakfast. On her way to school, she stops by Vanessa’s house and offers to walk together. Vanessa accepts, and they chat as they go, until another friend joins them. Then another, then another, until a whole crowd of children is walking Vanessa to school, and she is protected from the chagrined bully. That day, Vanessa begins getting to know her new friends, finally feeling safe enough to come out of her shell. Absolutely wonderful. It speaks to the sheer perfection of Kerascoët’s art that words aren’t needed to tell a compelling, touching, and uplifting story; in the absence of text, the bully’s harsh words are still cutting and cruel, the downcast expressions of the two girls speaks volumes, and the reader can practically hear the chatter of friendly, supportive children during the final scenes. The simplicity of the story can speak to readers of any age: hatred and callousness always loses when good people come together to stand against it. Wordless picture books are often tough with JJ, but the lovely, earnest art and compelling story it tells kept her riveted, and left me with a warm heart and misty eyes. A positively beautiful book, and Baby Bookworm approved! JJ is a 3-year-old bibliophile who lives with her Mama, Dada, two dogs, and cat in South Carolina. You can subscribe to our monthly email newsletter and receive updates about our reviews and website!